Maritime transportation is probably the most international of all the world’s industries, carrying more than 90% of global trade by weight in a very cost-effective way. By enhancing global access to affordable products and raw materials, shipping has been a very positive force in sustainable development, making a massive contribution to global prosperity with only a relatively small negative impact on the global environment. Moreover, the globalized nature of shipping is such that developing countries have increasingly become major stakeholders in the industry itself, generating income and creating local wealth and employment. Shipping accounts for approximately 3% of total CO2 emissions. While this is a relatively small share of global emissions, growing international trade and increasing demand for maritime transportation means that, if unabated, shipping’s share in global emissions of CO2 and a range of air pollutants will rise significantly by 2050, resulting in a range of negative impacts on human health, climate, environment and economy. 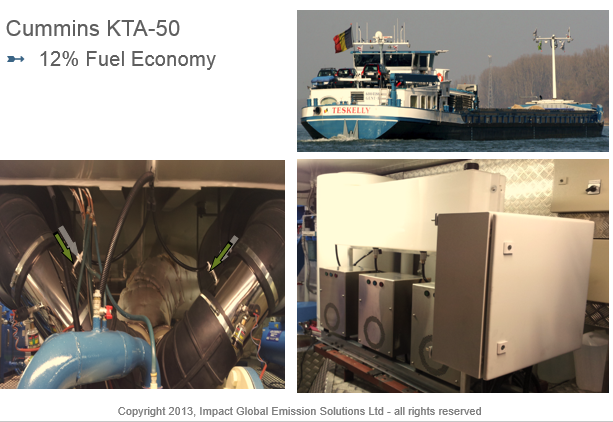 Mid-range emission scenarios suggest that by 2050, in the absence of appropriate mitigation policies, maritime transport emissions may grow by 200% to 300% compared to 2007 as a result of the growth in world trade. This would constitute between 12% to 18% of total global CO₂ emissions in 2050. 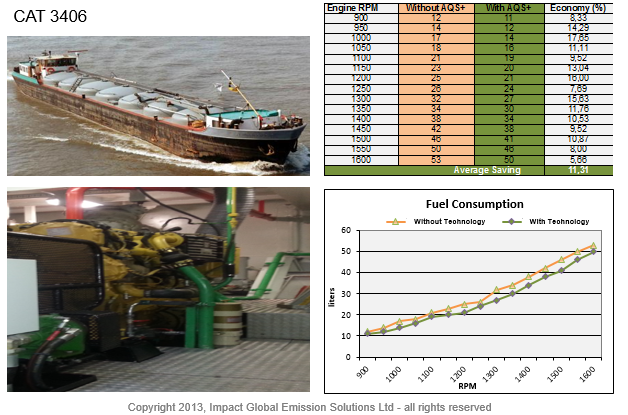 Exhaust gases from internal combustion engines are the primary source of emissions from ships. Carbon dioxide and black carbon are the most significant in terms of quantity, global warming potential and impact on human health and the environment. 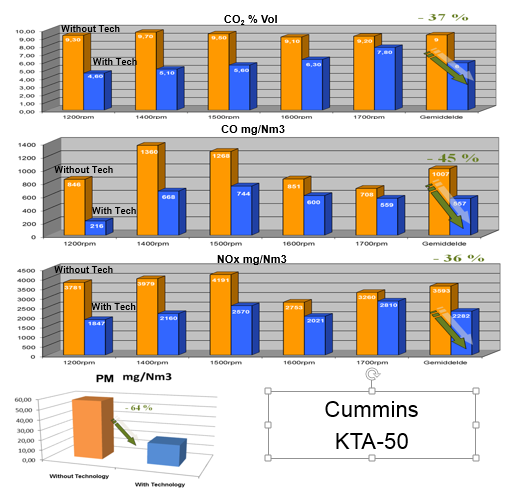 A significant emission reduction potential through technical and operational measures has been identified by the global community. Together, if all measures are implemented they could increase energy efficiency and reduce shipping emissions by up to 75% below current levels by 2050, on a tonne-mile basis.